A true classic! 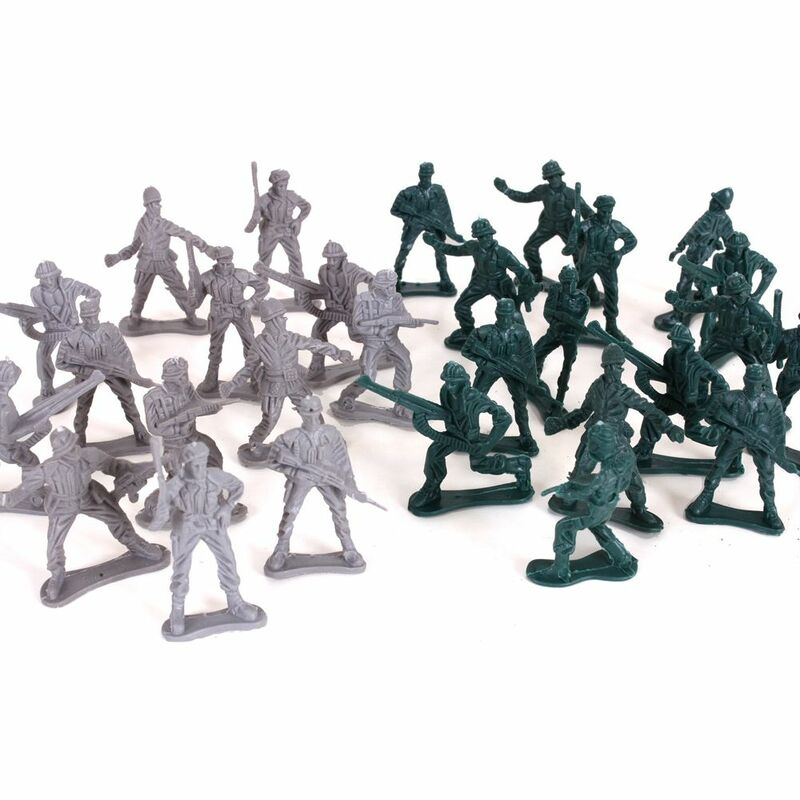 Rothco's WWII Army Men are the ultimate childhood toy that never goes out of style. 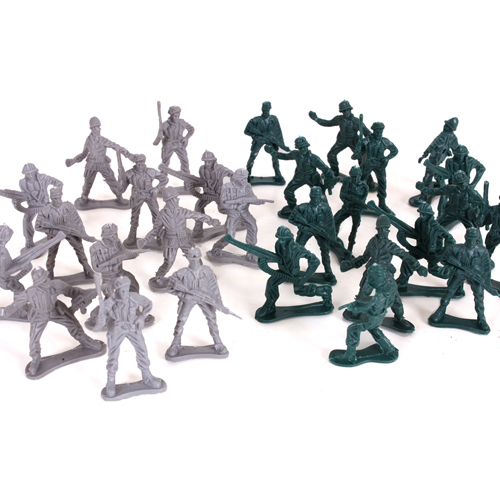 The 40 piece set of green and tan toy soldiers feature many different poses and range in height from 1 inch up to 2 inches.